Shake all ingredients over ice and pour into collins glass. Add fresh ice & top with soda water. 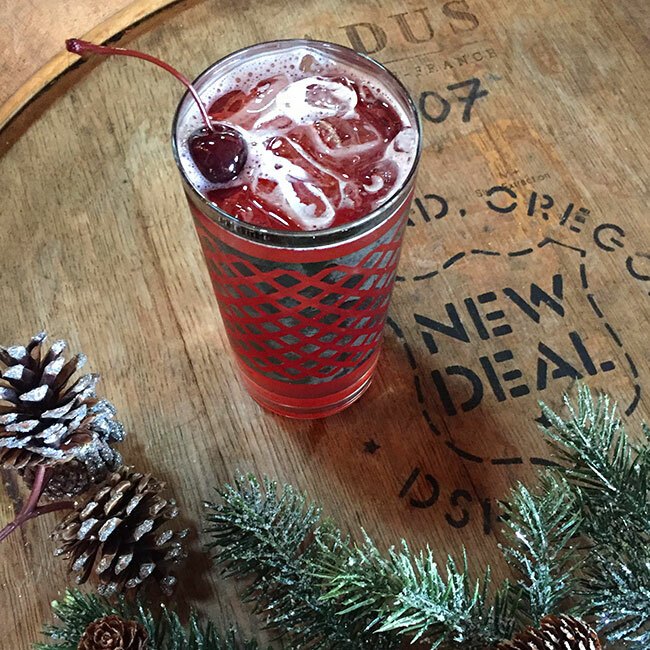 Garnish with a Bordeaux cherry.